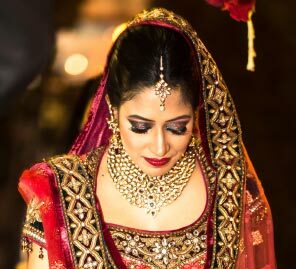 Devangi Nishar, director of boutique fashion chain Aza Fashions and a Wharton graduate married Saharsh Parekh, son of Kolkata-based stockbroker Utsav Parekh in February this year. The grand event took place at the The Ritz Carlton, Grand Canal in Abu Dhabi, in the UAE. 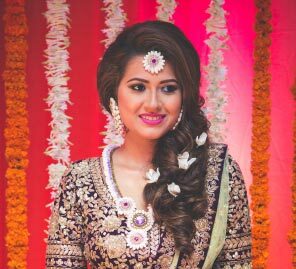 Devangi's outfits were customised according to the eclectic themes of each wedding ceremony. 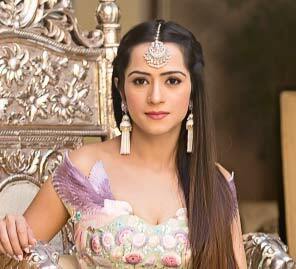 Here the bonafide fashionista shares the inspiration behind every theme, her outfits and versatile make-up looks. 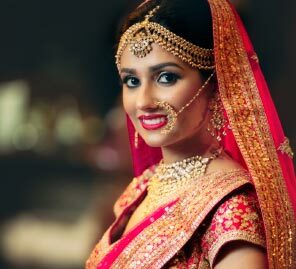 Advice for brides-to-be: "Plan each outfit with hair and make up in advance so you have a distinct look for each event. Have fun with styling your looks!"